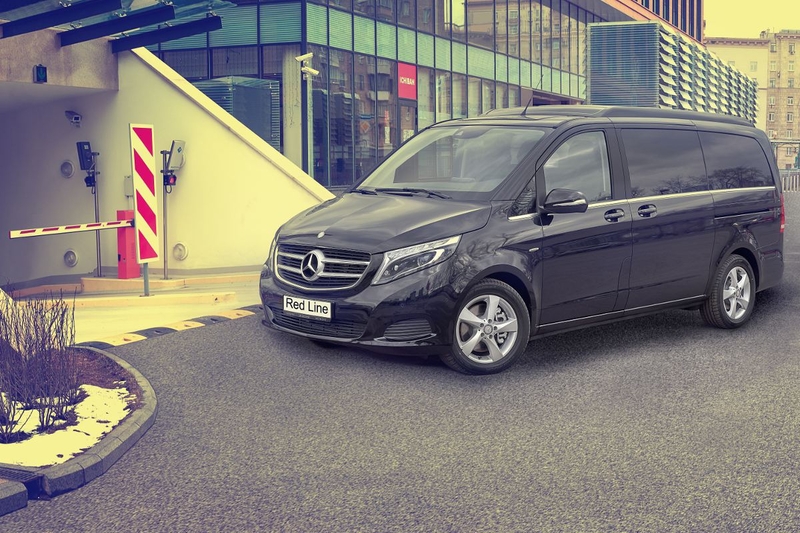 Only we can offer panoramic windows for Mercedes V-Class (a panoramic roof, a high roof, a raised roof). 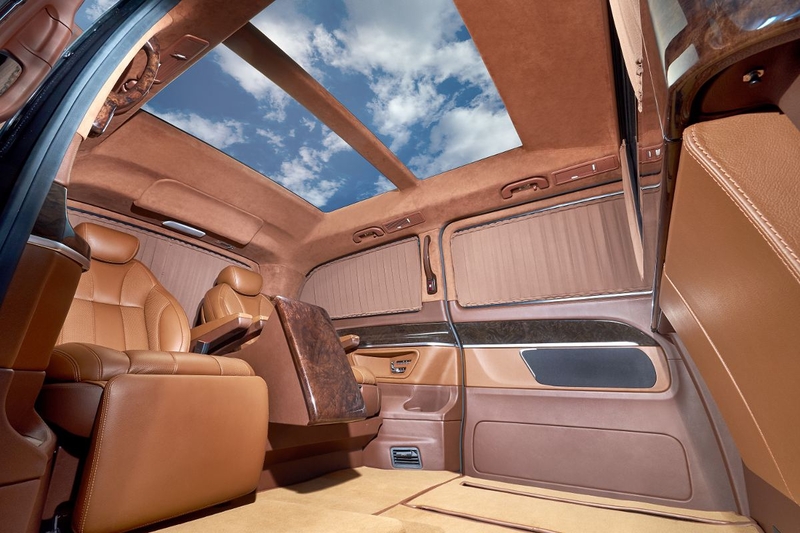 Panoramic windows are available for a vehicle in the regular configuration, and for a vehicle with extended roof (up to 10 cm). Panoramic windows may be transparent, tinted, or with adjustable transparency via a remote control.